We welcome members from any age (if they can sit on a pony they can join!) up to 25 years old. If you have your own pony and wish to join us please print out and fill in the membership form below and send it to our Membership Secretary. The Annual Subscription is currently £76 per member. Non-riding members can also join for £31. The Family subscription, where there are more than two pony club members in one family is charged at £190 regardless of the number of children. 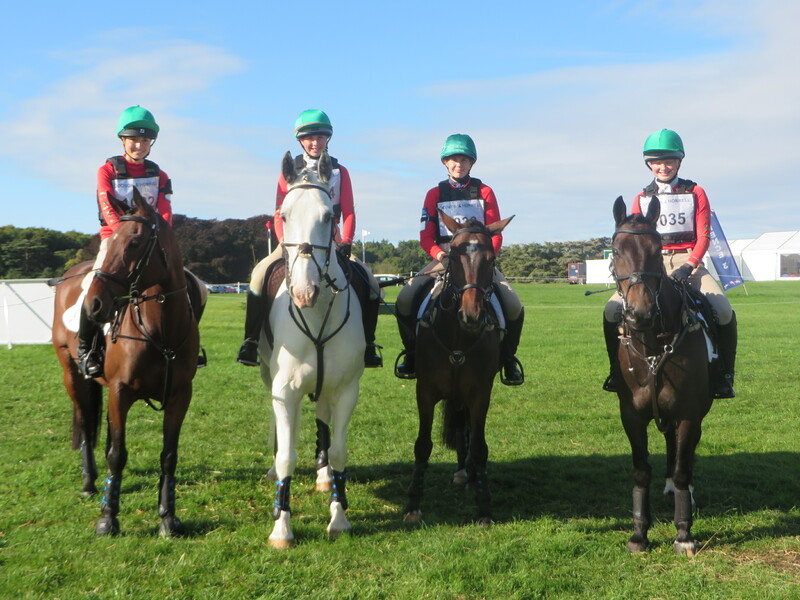 If you’d like to discuss younger riders joining (12 years and under) please contact Kate Dennett who is in charge of the minis section. We have a busy programme planned for 2019, and all mini riders are very welcome, there is plenty for even the youngest, and shortest legs to do! Our rallies for the older members are co-ordinated by Vicky Hughes. You will see a flavour of our branch’s activities on our facebook page which you can look at via the CHPC Home Page. If you would like more information or just to chat about becoming a member please do contact any of the officials on the contacts page. Any membership that is not paid up and renewed before 28th February will be deemed to have lapsed and insurance cover will cease. For existing members, please download the Membership Form below and send it to our Membership Secretary, Mrs Merrett, with a cheque. Any questions please get in touch with Mrs Merrett (aemerrett@hotmail.com).